While fruits and vegetables may dominate most lists of “healthy” foods, there’s no denying that beef also supplies many important nutrients. When you choose beef for dinner, you don’t just get delicious flavor — you’ll also gain several nutritional benefits. Here’s a closer look at how this meat can be advantageous to your health. 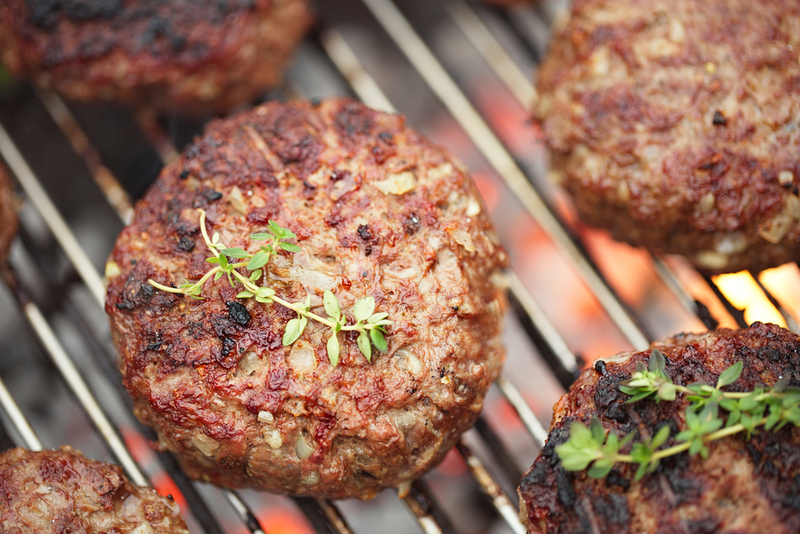 Beef is a major source of protein, but the importance of this nutrient cannot be understated. Protein plays a vital role in building and repairing muscle mass, while also assisting in healing injuries to skin and bones. The growth of lean muscle allows you to be more physically active while also reducing your risk of illnesses. Better yet, protein’s ability to satisfy hunger can also prevent overeating. Found in beef, L-carnitine is an amino acid that primarily assists the body in the process of metabolizing fat. Higher intake of this amino acid has been linked with healthy weight loss, while also helping ease some of the health problems experienced by those with type two diabetes and heart disease. Beef serves as a natural source of several minerals, including iron, zinc, and selenium. In fact, a 6-ounce serving of beef provides over half of the recommended daily value of zinc. This rich mineral content can prevent nutritional deficiencies, which are common among those who primarily eat processed foods. Using 100% prime beef, Burger Bandit, in Lynbrook, NY, is the perfect place to stop for a delicious dinner. With burgers, hot dogs, fries, and other classic American food items, you’ll have no trouble finding something you like at their restaurant. Visit them online to check out their menu, or give them a call at (516) 593-4015 to order a delivery.